The tips I shared today are a combination of money-saving strategies you can use to save money in all areas of your budget. One of the biggest areas of your budget is most likely your grocery bill. We will be starting coupon classes in September called Savings Nation classes where we will teach you how to use these same strategies in the grocery stores to save at least 50% off your bill. 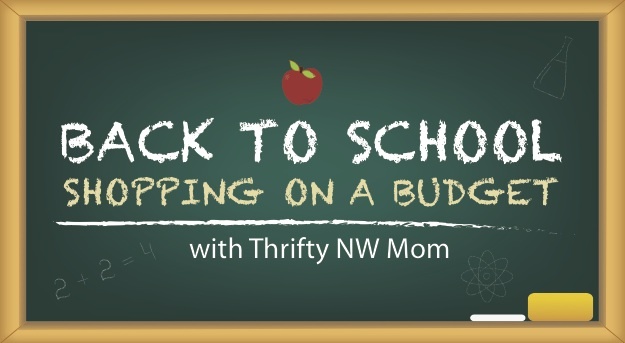 We will be holding these coupon classes all around Puget Sound to teach you how to take control of your spending & learn how to save money on your grocery bill, learn the tricks for saving at the drugstores & then later how to spend less when shopping for the holidays.